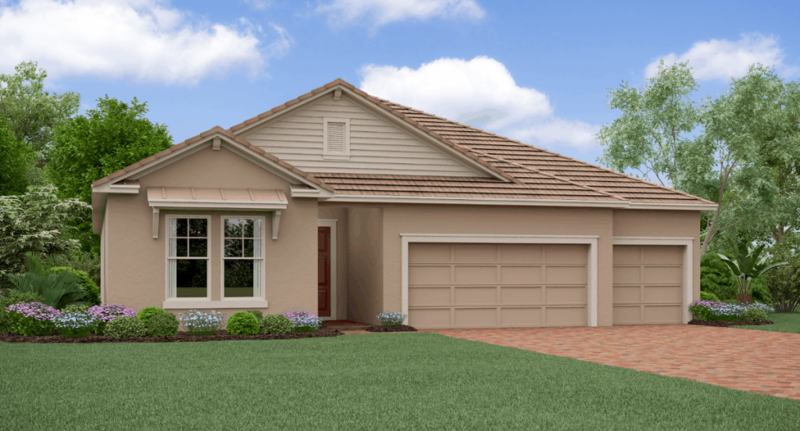 Beauty and convenience combine at The Daybreak, a three bedroom, three and a half bath, 2,775 square foot home. This home offers two master suites, both with private bathrooms, perfect to comfortably accommodate overnight guests. 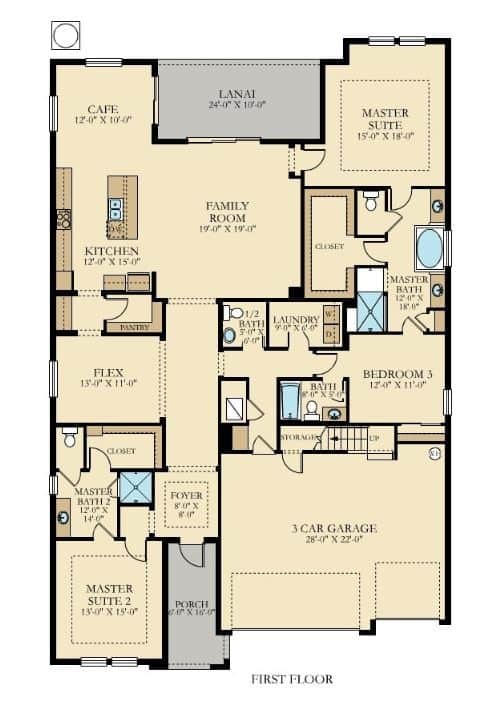 The main master suite has an enormous walk-in closet, split his and hers sinks and garden bathtub. A 3-car garage and upstairs storage room makes it easy to keep items safely hidden away, freeing up space in your home. 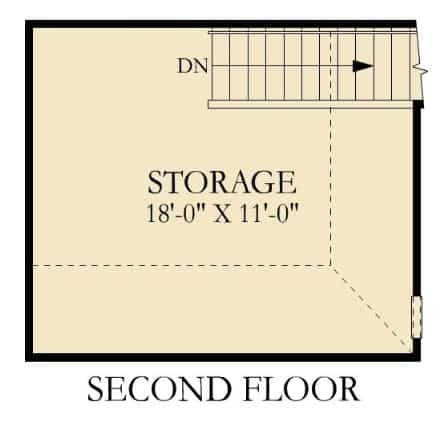 The second floor storage room provides plenty of space to help keep you organized. You will love preparing feasts and holiday meals in your luxury kitchen, complete with stainless steel appliances.